Watch: The first episode of Bollywood Cliche Kabaadi is here! Home Videos Watch: The first episode of Bollywood Cliche Kabaadi is here! While filmmakers are trying their best to bring change in Bollywood, Hindi movies are still known for their cliched content. 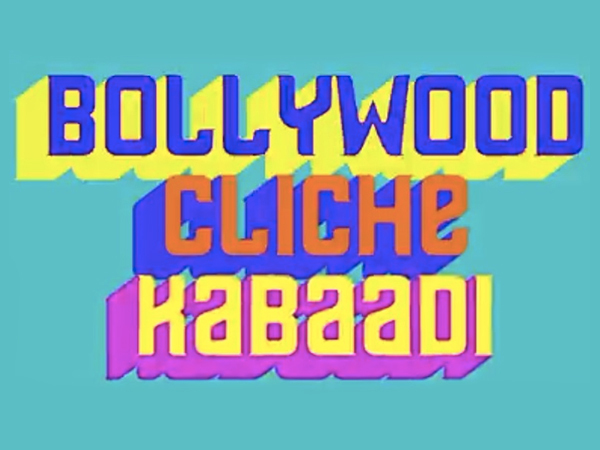 Bollywood Bubble has come up with a show titled ‘Bollywood Cliche Kabaadi’ where we have our own quirky take on the cliches Bollywood has witnessed over the years. Our first episode is out now, watch it above.